Life is like a 10-speed bicycle. Most of us have gears we never use. — Charles Schultz, creator of the Peanuts cartoon strip. Vicycle.com – Vicycle, a 7-letter term, is short, brandable, and pronounceable, offering many potential uses as a brandable name. Company names beginning with “Vi” are popular because of its colorful and vibrant connotations, such as Vivatar, Vizio, and Visa. “Vicycle” would be perfect for a bicycle or fitness equipment manufacturer or shop; in short, this term could represent a large manufacturing company, national or regional chain, or a mom and pop shop. 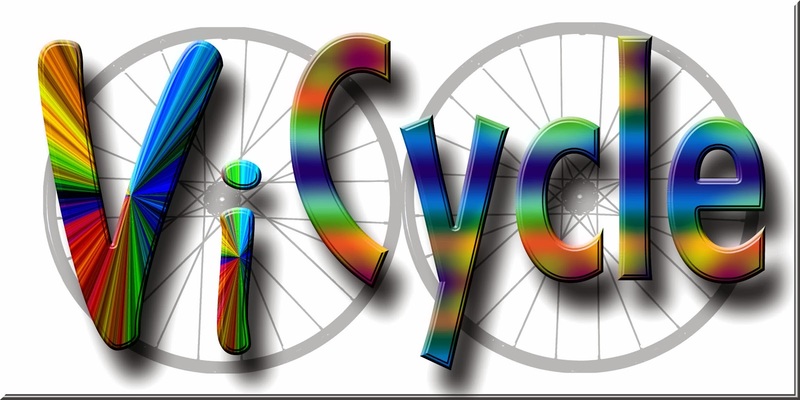 Vicycle could also extend beyond its obvious uses; this would be a fine name for a software company or gaming startup. As of March 10, 2014, no trademarks for ViCycle were found on USPTO.gov or Markify.com, the main “go-to” websites for conducting trademark searches. However, a Google search reveals some common law usage for this term (blankets manufactured from recycled material) and a government-sponsored bicycle recycling program (“Vi-Cycle”) for Visalia, California. At least one site has coined “Vicycle”as a generic term, merged from “Vehicle” + “Bicycle,” a shorthand for both vehicles and bicycles. 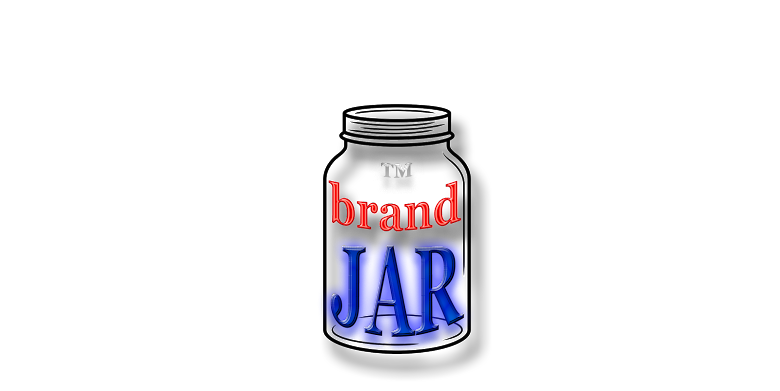 In short, is always prudent to conduct your own extensive search before committing to any product or company name.